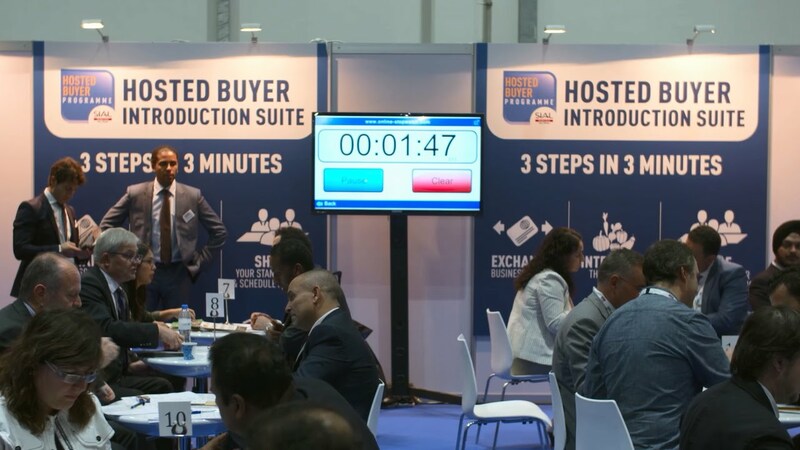 Doubling in size since 2010 and achieving a 30% increase in visitor numbers each year, SIAL Middle East is the fastest growing professional event for the food and beverage industry in the Middle East. The 2014 edition of SIAL Middle East will co-locate yet another exciting event called Middle East Pack - a dedicated exhibition featuring Packaging, Processing, Printing and Handling companies for the Food & Beverage sectors. Running alongside a food exhibition is a natural synergy for Middle East Pack as food manufacturers visiting SIAL Middle East make up the second highest profile of visitors. The event will feature a dedicated visitor promotion campaign and will add further depth to the overall profile of the event by attracting new buyers. Middle East Pack will offer you the opportunity to meet face-to-face with the right buyers, purchasing managers and decision makers from the food manufacturing industry. If your business relates to food packaging and processing, this event is one you don’t want to miss!